I'm glad to finally announce I'm over my reading slump, as you can appreciate I read a fair number of books this month, and even though some of them were novellas, I'm still proud of my achievement. How was your reading this month? Camp Christmas by J.K. Rock - 5 Mad Hats. This month I sort of cheated because I just couldn't decide, so to be fair I chose two winners. 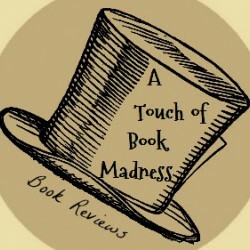 If you check these books' reviews you'll see that both of them achieved my Seal of Approval status, because, as you can guess, they are both awesome! 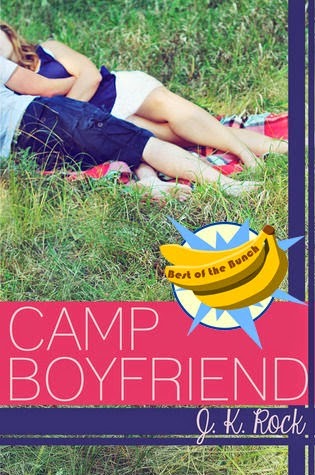 Camp Boyfriend, because it is fun, light, sweet but filled with important life lessons, that even as an adult we get to apply in our everyday lives. It speaks about the value of friendship, how hurtful prejudice can be, and the importance of embracing your true self, in a fun and original way. 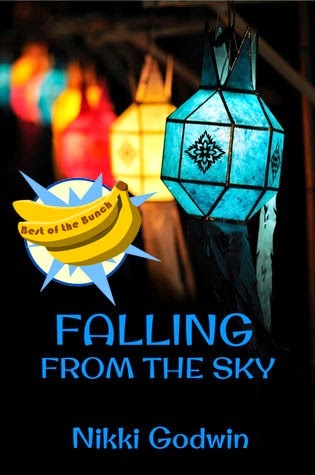 On the other hand, Falling From The Sky, also has lessons about embracing who you are but in a different way. It talks about love and finding peace in such a beautiful way it is impossible not to love this one.